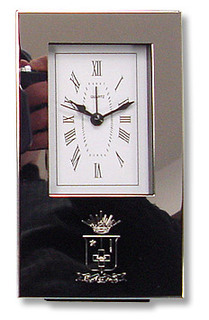 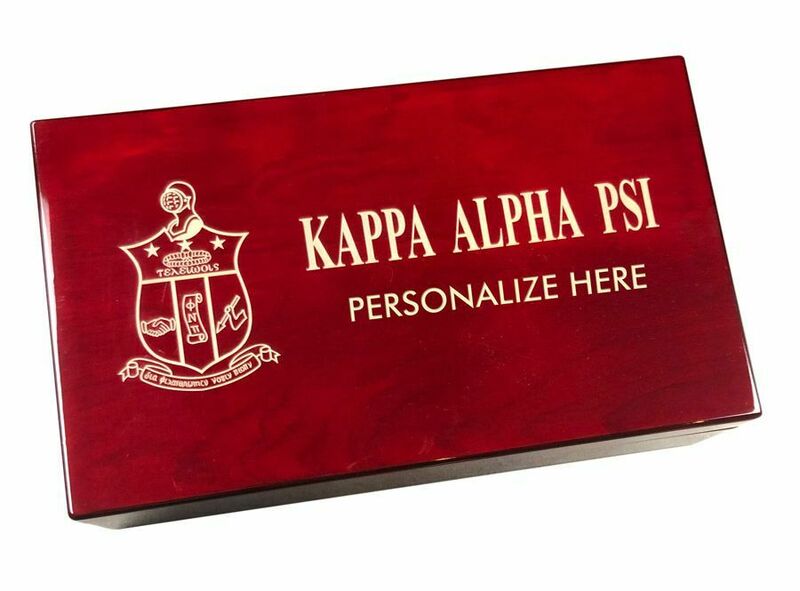 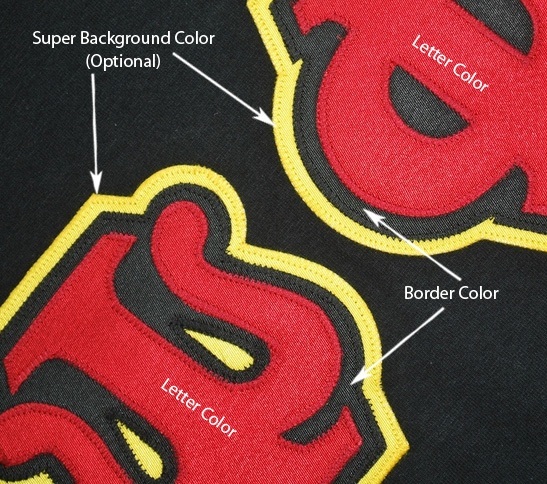 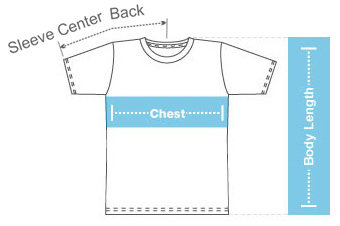 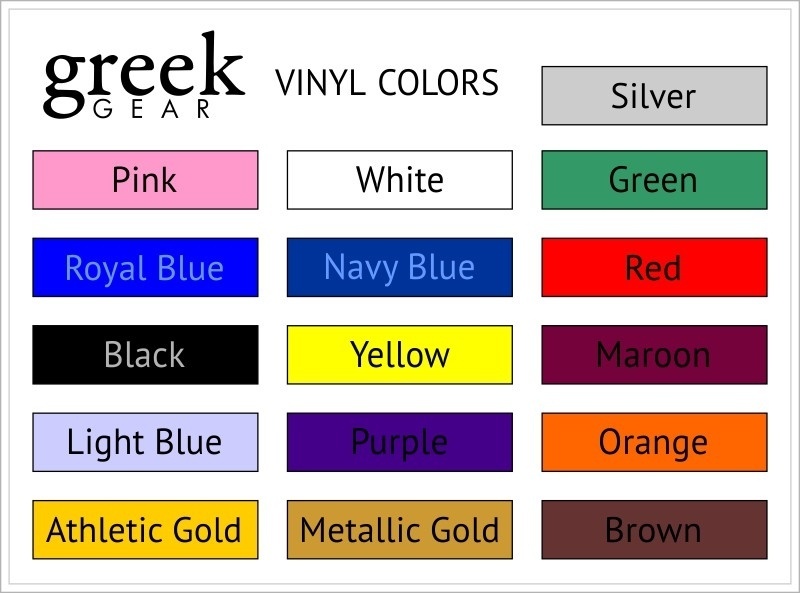 When it comes to sorority or fraternity president gifts, it's important the item adequately reflects your chapter's appreciate for all the hard work and time a president puts in. 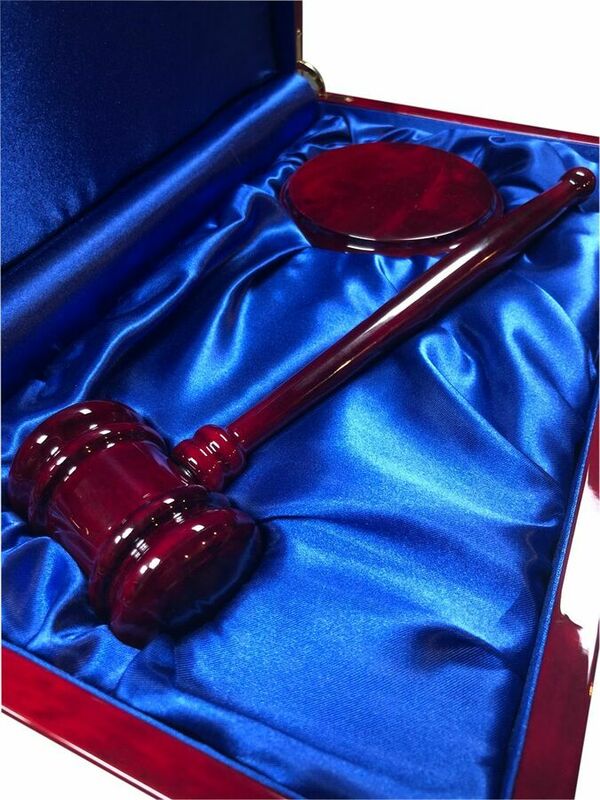 This is true for all chapter officers, and this beautiful wooden gavel is an excellent token. 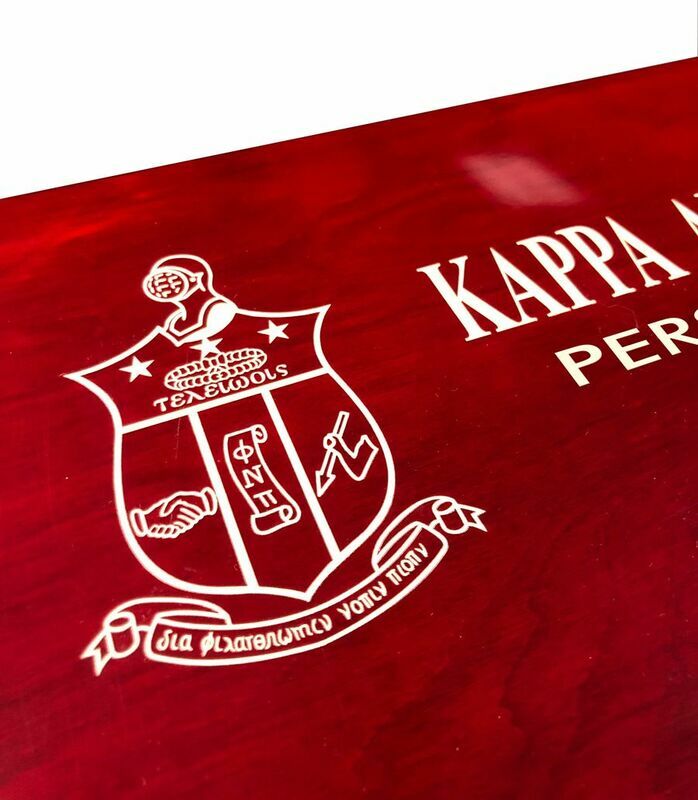 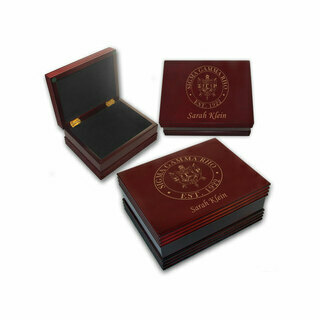 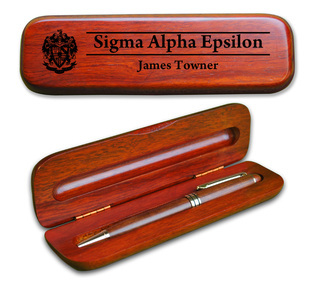 Available for most sororities and fraternities, the gavel includes a detailed engraving of the order's crest and a line for customizable text. 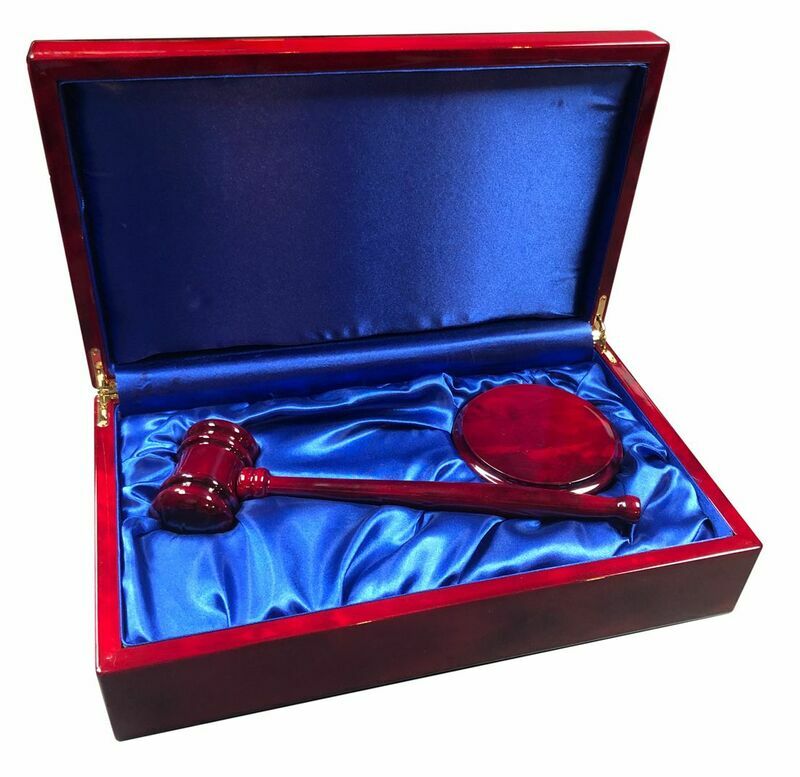 Excellent for newly appointed and graduating officers, the gavel will be lifelong keepsake. Rosewood Piano Finish Directors Gavel Set.